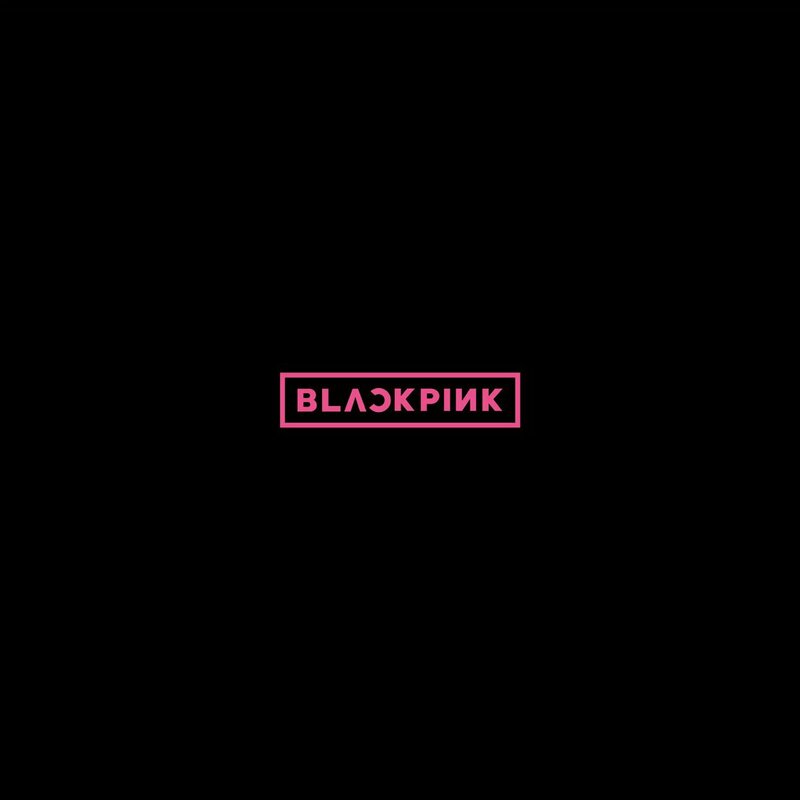 Blackpink is a South Korean girl group formed by YG Entertainment who debuted on August 8, 2016. The group consists of four talented members: Jisoo, Jennie, Rosé, and Lisa. 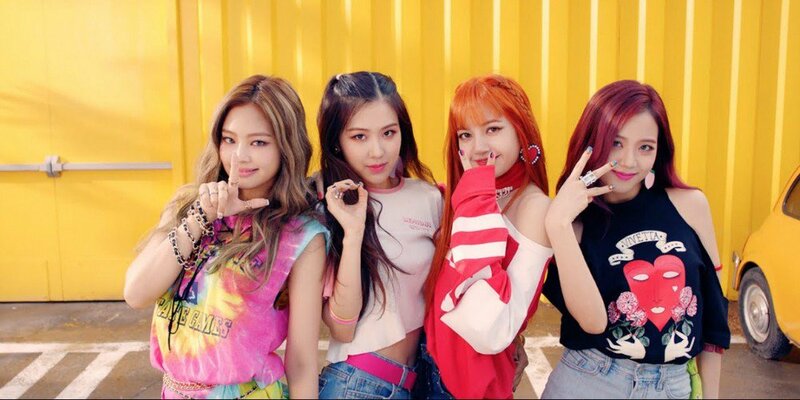 Despite their rookie status, Blackpink has received recognition and popularity from around the world. Have you listened to their songs? Since their debut, they have released mini albums and singles in Korean and Japanese. 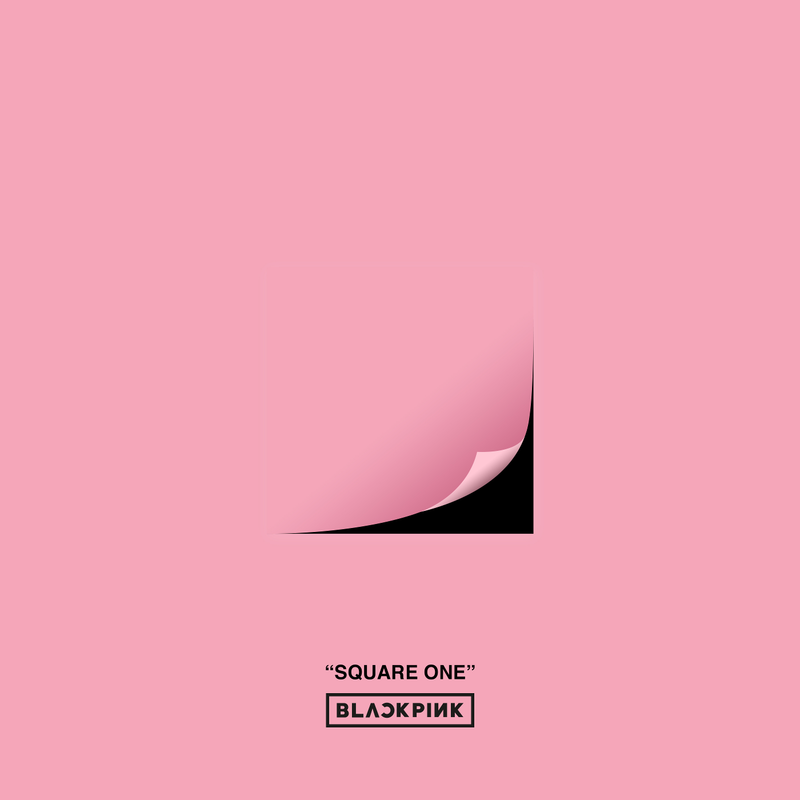 Let’s check out all the albums and songs from Blackpink below! 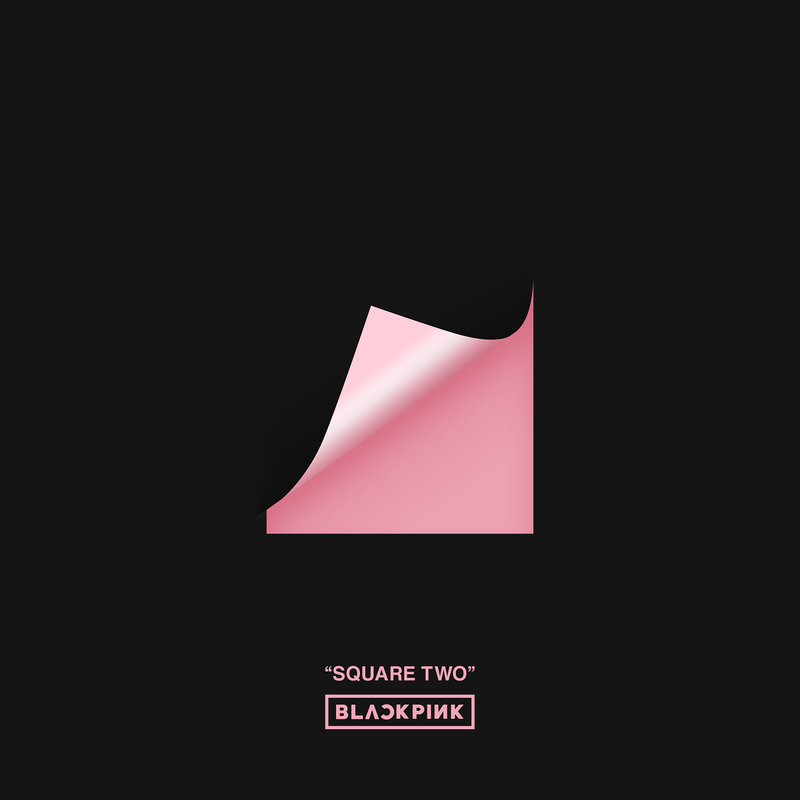 As If It’s Your Last was released by YG Entertainment on June 22, 2017. The song was very successful, topping charts not only in Asian countries, but also music charts in the United States, Australia, and Europe. The popularity of the song was proven by its number 1 rank on Billboard’s World Digital Songs and number 3 rank on the Gaon Digital Chart. Different from their previously released songs, As If It’s Your Last was described as a mixed genre of house, reggae, and moombahton music. 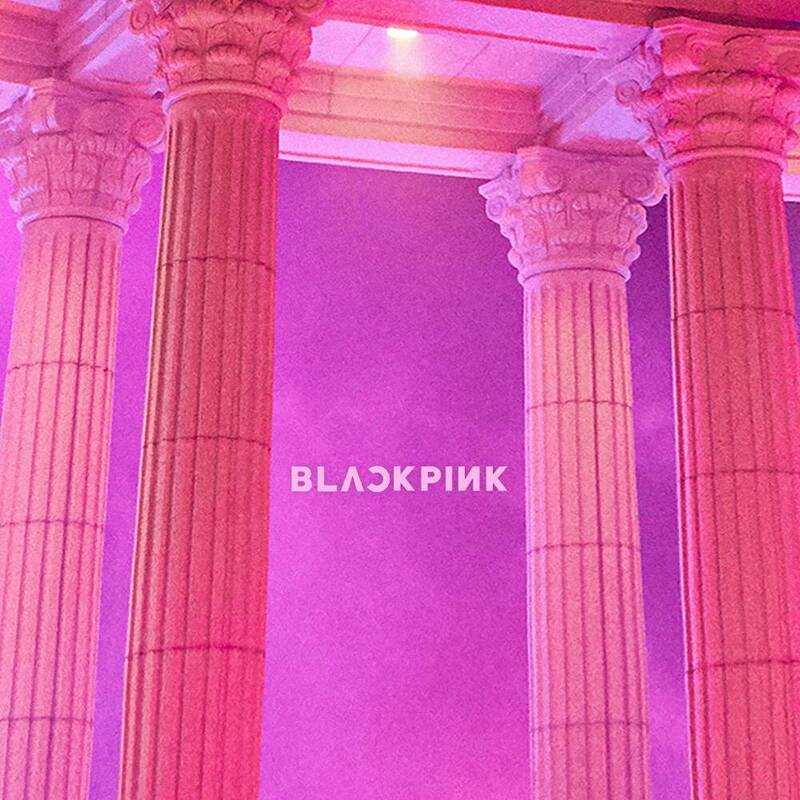 Have you listened to all of Blackpink’s songs? With their various unique styles and concepts, the songs are all worth a listen. From now on, let’s also keep supporting Blackpink and anticipating their next comeback!